Road construction works from Jomotshangkha Drungkhag till Samdrupchhoeling Drungkhag in Samdrup Jongkhar is underway. Clearing of 48-kilometre road starts from Rongchhuthang in Jomotshangkha until Samrang in Samdrupchhoeling. As of now, 10 kilometres of road have been constructed. 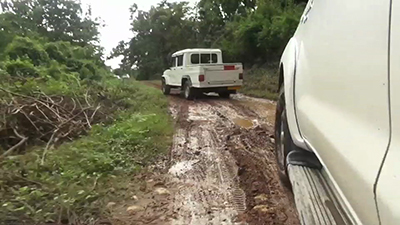 Officials of Department of Roads said another 20 kilometres will be cleared by June, next year and the remaining 18 kilometres will be cleared in 12th five -year-plan. Once the highway is ready for traffic, Bhutanese people will no longer have to travel via Assam highway in India to reach Jomotshangkha. Currently, people face numerous problems while using that route. Others said the highway will also facilitate power officials to improve electricity supply in Jomotshangkha which otherwise is erratic at the moment. “Just now, we have to stay without light for a week, and there is no internal road connection to fix the faulty lines. So, after the highway is constructed, electricity supply will become reliable,” said Gup of Serthig Gewog, Pema Chophel. 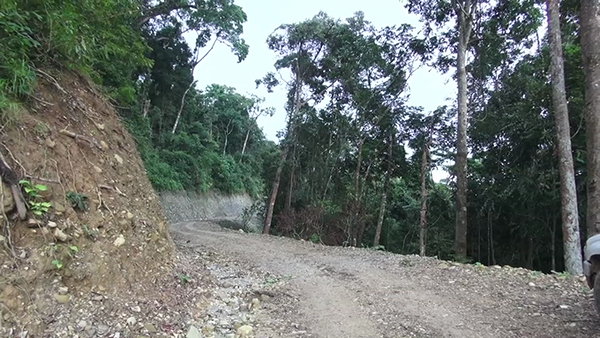 The road will also reduce travel distance from Samdrup Jongkhar to Jomotshangkha by about 40 kilometres.